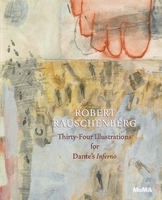 Throughout his career, the American Pop artist Robert Rauschenberg has consistently challenged the prevailing ideologies and techniques of the art world, and can even be said to have changed the course of art history. In the 1950s, Rauschenberg redefined the very materials that art could be made of, rebelling against the predominant Abstract Expressionism of the time with the impeccable logic that, "I think a painting is more like the real world if it's made out of the real world." 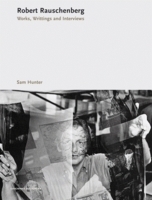 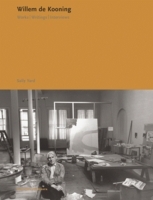 His boldness in pushing technical and aesthetic frontiers as well as his influential dissemination of photography, film, and television in his own work altered both painting and art at large. 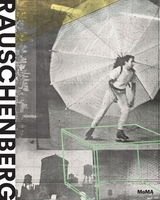 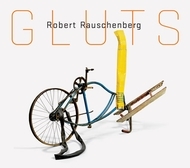 Rauschenberg's seminal works--from his Combines (urban trash on painted surfaces) to his silk screens--are reproduced here in full color; and more recent projects--including ROCI, Rauschenberg's own exhibition organization, which showcases artists from all over the world--are also highlighted by author Sam Hunter of Princeton University. 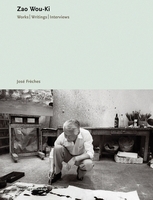 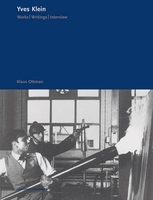 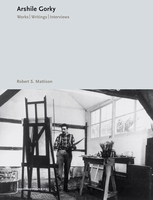 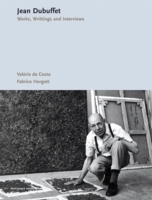 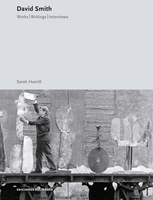 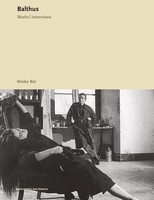 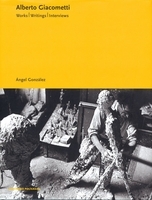 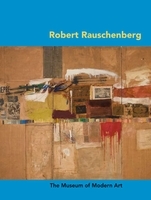 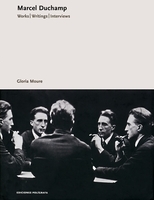 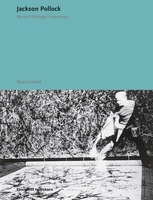 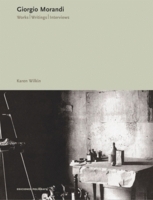 This essential volume includes important interviews with the artist by Alain Sayag and Richard Kostelanetz, as well as a key selection of Rauschenberg's own writings.